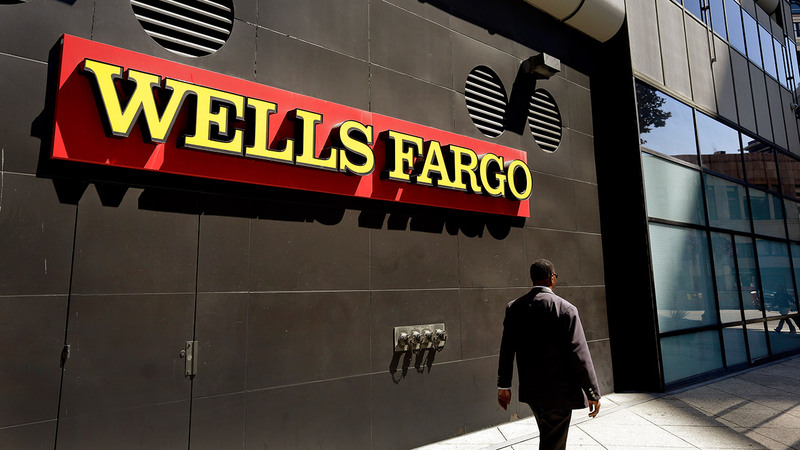 NEW YORK -- California and federal regulators fined Wells Fargo a combined $185 million on Thursday, alleging the bank's employees illegally opened millions of unauthorized accounts for their customers in order to meet aggressive sales goals. The CFPB said Wells Fargo sales staff opened more than 2 million bank and credit card accounts that may have not been authorized by customers. Money in customers' accounts was transferred to these new accounts without authorization. Debit cards were issued and activated, as well as PINs created, without telling customers.